In April, Major League Baseball celebrated the 70th anniversary of Jackie Robinson breaking the color barrier. 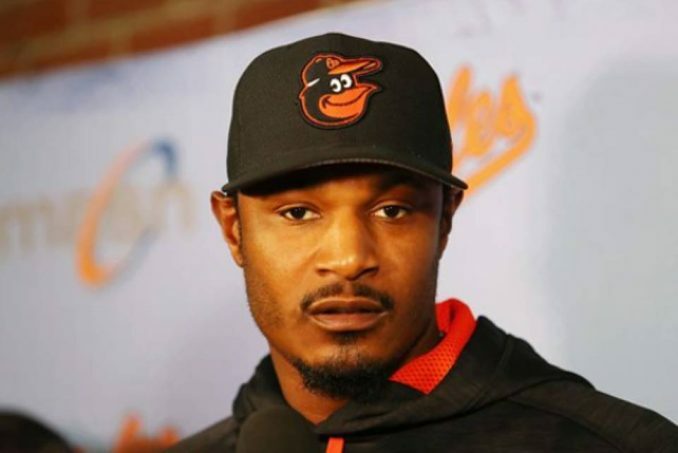 However, on May 2, Baltimore Orioles player Adam Jones was on the receiving end of racist attacks by Red Sox fans at Fenway Park. Massachusetts Governor Charlie Baker called it “shameful.” And during a press conference, Jones stated that John Henry, principal owner of the Red Sox, met with him in person. In solidarity with Jones, Red Sox pitcher David Price discussed various racist incidents he has endured from fans at Fenway. Jones returned to Fenway Park on May 3 to a standing ovation. However, moments later, Calvin Hennick, a Boston Globe writer who is white, confronted a racist Red Sox fan publicly attacking an unnamed Kenyan singer performing the national anthem. When confronted by Hennick about the attack, the fan reportedly said, “Yeah, that’s what I said, and I stand by it.” (bet.com, May 4) The racist fan was eventually banned. These attacks are not isolated incidents of a few people behaving “badly.” They are indicative of structural and institutionalized racism that permeates Boston sports arenas. When racism is woven into the historic fabric of a city, how can the attack on Adam Jones be an isolated incident? In the early 1970s busing for desegregation in Boston was court-ordered. Buses carrying Black school children were stoned daily by screaming, racist, white mobs. Black families’ homes in predominantly white neighborhoods were set on fire and vandalized. Reports of people of color being beaten and abused while walking after games in the vicinity of Fenway Park were common. A Black man walking across City Hall Plaza in downtown Boston had his nose broken by racist thugs wielding a U.S. flag. The march of 25,000 in Boston in 1974 to say NO to racism, which WWP was instrumental in organizing, stemmed the tide of this racist onslaught. Racism is alive and well in Boston — from attacks on Black students at Boston Latin School, the country’s first public school, to the ongoing “stop and frisk” policing of Black and Brown youth, and the increased disenfranchisement of communities of color through gentrification, attacks on public education, and cuts to social programs, etc. The rise of Trumpism emboldens diabolical racist elements all across the U.S. Banning an individual from Fenway Park will NOT eradicate racism from Fenway Park or anywhere else. Only an united mass struggle will.